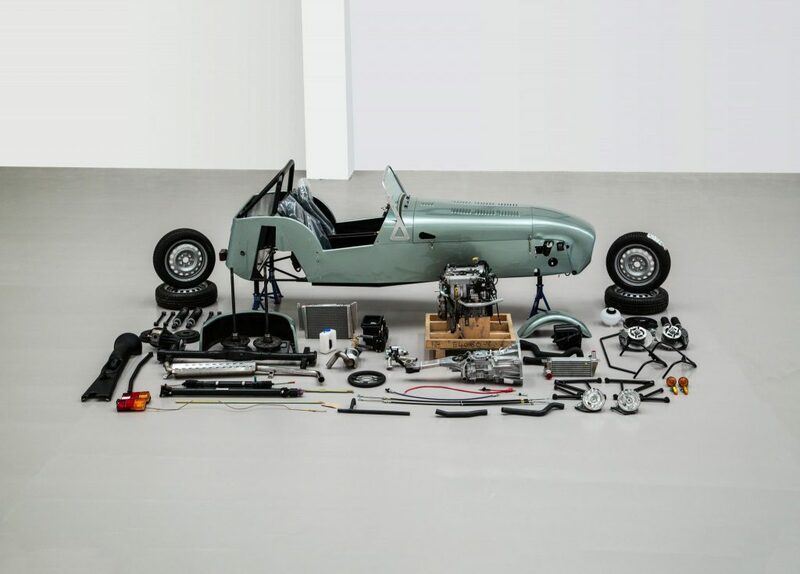 British sportscar maker, Caterham Cars, has launched a new approved finance scheme which offers customers the chance to fund a Seven in self-assembly form for the first time ever. Previously only available for new fully built and pre-owned Sevens, the new Caterham Finance scheme provides an accessible ownership proposition for Caterham fans wishing to build a Seven themselves. Extending the service to customers who purchase a Seven in component form means they will benefit from the same convenient finance facility as buyers of new factory built and pre-owned vehicles from Caterham’s approved used car service, Caterham Selected. David Ridley, Caterham Cars Chief Commercial Officer, said: “There has been an increase in customers wishing to build their own Seven in recent years. We are delighted to be able to provide a finance facility to these customers, making owning and building a new Caterham even more attainable. The Seven 160, 270, 360 and 420 models are all available in self-assembly form, with factory built models costing an additional £3,000. It can take anywhere between 80 – 100 hours to build your own Caterham and upon competition the car requires an Individual Vehicle Approval (IVA) test to enable the car to be registered with the DVLA. For more information about Caterham Cars, please visit www.caterham.com or call the Caterham South showroom on +44 1293 312300.